Family Indie Ag Services since 2001. Dennis Meisner Jr. is a 4th Generation Farmer. 2. What kinds of products/produce/merchandise do you sell/grow/distribute? What brands? We grow wine grapes and provide custom farm harvesting, crop hauling and spreading, soil adjustments, and light compost/ manure. 3. Who is the target audience for your Company/Business/Farm? For example: Children, Farmers, Dairymen, Low Income, Schools, Everyone, etc. Fellow farmers that are in need of harvesting and soil amendments. 4. Are you part of a family owned business? Which family members help run the business? Yes, it’s a family owned business, Dennis Sr. and Jr. do the day to day work and Dennis Jr.’s sister is in charge of the office. 5. What changes have you made in your business to stay up to date with current trends? For example: new products, today’s youth, the green movement, alternative sources of power, advertising strategy, etc. The Farm Bureau offers all the news I need, it keeps the business and family up to date on what’s affecting our business. 6. Are you concerned with the water issues that we face in the Central Valley? What are your specific concerns? 7. 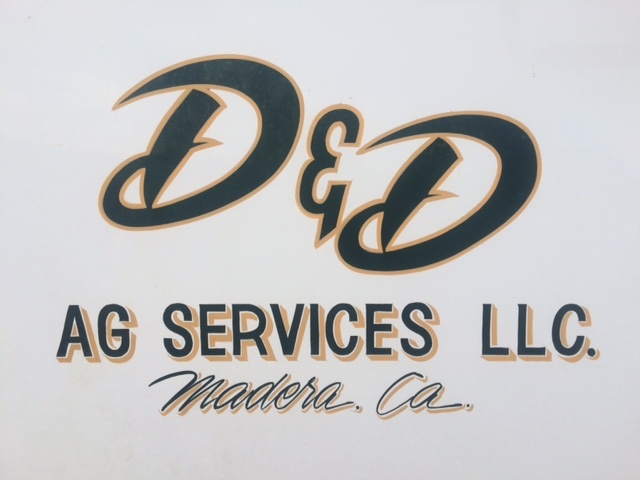 Length of Madera County Farm Bureau membership? Been a member since 1987.